September 1, 2018: September Newsletter - What's New & Exciting in Coastal NC? August 1, 2018: August Newsletter - What's New & Exciting in Coastal NC? July 1, 2018: July Newsletter - What's New & Exciting in Coastal NC? 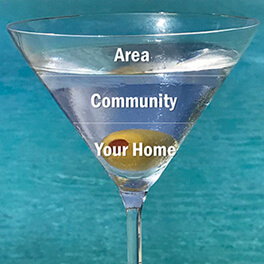 June 1, 2018: June Newsletter - What's New & Exciting in Coastal NC? May 1, 2018: May Newsletter - What's New & Exciting in Coastal NC? 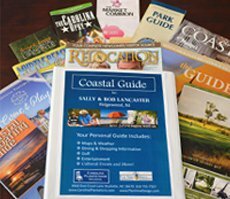 April 1, 2018: April Newsletter - What's New & Exciting in Coastal NC? March 1, 2018: March Newsletter - What's New & Exciting in Coastal NC? December 25, 2014: Carolina Plantations says Merry Christmas from the South Pole! April 1, 2010: Carolina Plantations Real Estate April Newsletter: Time to buy or sell?